2006. Nuba Records. Flamenco guitar, percussion, las palmas, bass, taconeos. 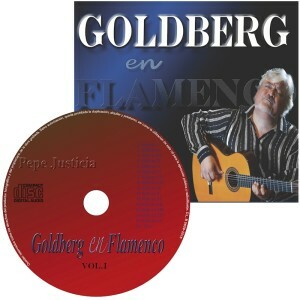 “It is proven that both the flamenco and the guitar suit him. Pepe Justicia´s curriculum proves it. The most important characteristic of this guitarist is seeking new harmonies and timbres. And the best part is that he achieves it without breaking away from his center, the flamenco. At the present time, within this fascinating world, oddly enough, it still is risky to make new proposals and not be excluded. Pepe Justice is faithful to las palmas tecnique, but innovative, and very meticulous about percussion. Five percussionists come to his help in this case: Pablo Martin, Luis de Periquín, Antonio de Jerez, Herve Cappoen and David Stauffacher. 13 noches(Thirteen nights) is a complete and exquisite work born in his own studio: he is the producer and that is reflected in the care given to each subject. Nothing more and nothing less than thirteen pieces on this disc, almost an hour of good music. No voice in any of them, his guitar is the one singing with doses of virtuosity, intimacy, sweetness and strength. Acompanied by Manolo Nieto and Herve Cappoen bass, Peter Yttergren battery, Lance Quinn piano, Bernhard Münchbach trumpet and Ana Maria Blanco taconeos. However, in the Cuando se acaba (When it finishes) secuence, the taranta Los días solitarios (The lonely days), in the soleá Como un soneto (As a sonnet) and the ballad Un adios lejano (A distant goodbye) he alone is enough. Tangos, bulerías, alegrías, two rumbas, a Sevillana, a soleá bulerías a tanguillo bulería and the invention of bossa rumba come to complete this work. 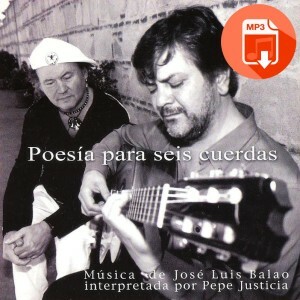 The fire of jaleos of El Bo, already a classic, just round this great work. “// Arantxa D.A. 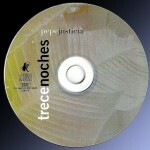 After Solo agua (Just water) the guitarist Pepe Justicia presents his second album entitled “13 Nights”.  This is a particularly large disk if compared with the normal, nowadays guitar records that usually do not exceed 8 themes.Pepe Justicia didn´t think of that and just did what he felt he had to do. He took his time, did everything very calmly and what he accomplished will only be understood when you listen carefully to this album that hopefully gets all the critics’ awards because they deserve it, although his name is not known worldwide, a factor that usually plays against real talents and on benefit of the ones that don´t really stand up to the credits. 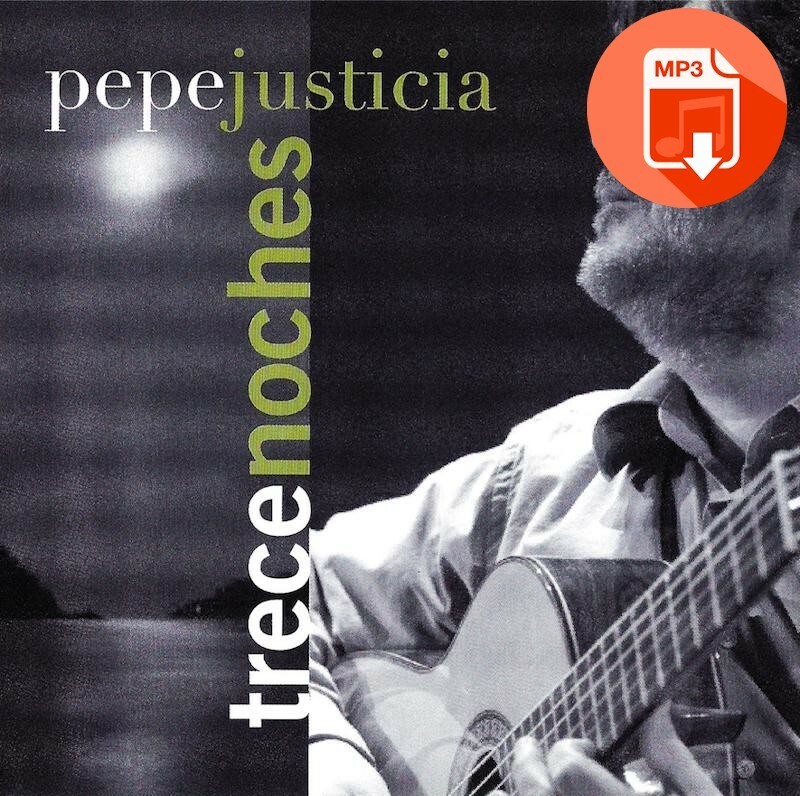 The work begins with the tango Amantes (“Lovers”), with a warm sound and attractive mobility, where Pepe Justicia shows a restless guitar, not without some reminiscent accents of Paco de Lucia, something so difficult to avoid anyways. The touch is technically correct and the drafting of these tangos is essentially melodic, backed by an interesting rhythm, sound and intention changing several times through the theme. An excellent start. In the second track we find Calor de Pasión “Heat of Passion,” a bulería tanguillo consisting of an alternation of phrases in both styles. 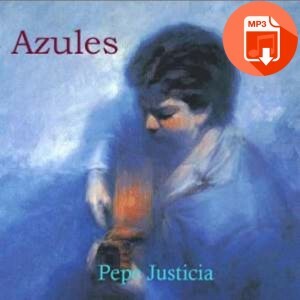 This is a rather short subject but with a variety of sounds and textures that make it very entertaining and full of surprises and where Pepe Justicia accompanies himself quite naturally. The cuts and progressions are mixed with motifs of surprising beauty. 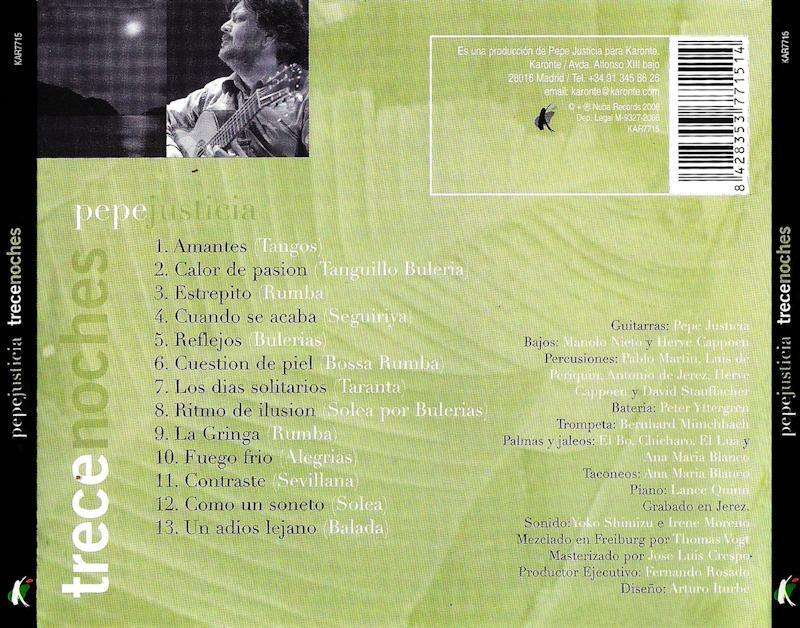 “Estrépito” is the title of the first rumba that we can listen on the disk. This topic sounds warmly, with central-american air and smells of rum. The percussions, especially the congas, give force to that danceable and moving air that characterizes this style. Musically it´s not a very mixed theme, but, truth be said it doesn´t have to in order to brighten the listener´s time. The seguiriya Cuando se acaba “When it ends” has a truly amazing start and a very special treatment, to give greater depth to the guitar in the tonic chord of the Dorian style. The variety of rhythmic figures that Pepe Justicia uses on this issue reveals a fertile imagination but always flamenco, on all four sides. The bordones are kings in this seguiriya as in many, if not all- and the expressivity shown here is amazing and captivating especially because of the unpredictable phrasing. Really, a fantastic seguiriya, perhaps the most original we’ve heard in a long time. 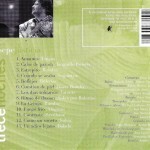 The bulería Reflejo “Reflection” is another finding in this disc, an album that seems to be full of them. Always built on the basis that the melody is the backbone of all music, every falseta is a box of surprises that generates an expectant anxiety to listen the next one. Dialogues between primas and bordonas occur in a hallucinated go up and down the fingerboard. The finish is a great instrumentation, the guitar bends correctly and the compass reigns without counterweight. Excelent topic. In the sixth track, Cuestión de Piel “Question of Skin”, we find surprising hybridity: bossa rumba. We are left with the doubt of what the bossa part of this theme is, which in any case sounds openly and clearly a rumba. Interesting the mixing of sounds wich is evident in it´s development. The thing seems to go more than anything to the side of the battery accentuations and some chordal passage treatment. The bass participation is very lucid. Then the trumpet mostly does not clarify anything, but brings a refreshing color and somewhat tropical, but not necessarily carioca.Before the doubt, we refrain from further comment, although the issue itself is very pleasant to listen and not just once. Los días solitarios “The Lonely Days” is the title of a spectacular Taranta with a indisputable beauty, which rarely ventures far in highs, perhaps thereby maintaining the very dark color of this mining style. The virtuosity, which these Levantine fandangos usually result in touch, does not seem to be anywhere near something important to Pepe Justicia on this issue. It rather is perceived worried to say things and he gets it clearly and masterfully. This taranta has a special weight, a somewhat dense atmosphere, but never loses north and goes down to the frivolous to try to prove nothing: his character restful doesn´t need it nor admit it. A success from start to finish. In compas de soleá for bulería comes this Ritmo de Ilusión “Rhythm of Illusion” energetic, with Ana Maria Blanco heels giving it a particular effect. Another masterpiece is this amazing and well-lit showcase, this theme with a rather husky tone, without resigning for a second to the melody as its centrepiece. We are not necessarily talking about melodic lines that you could whistle in the shower, no, that’s not the question, there´re small melodic modules with high definition and attractive contrast, tastefully designed and always well resolved. To listen as only guitarists can. “La Gringa” is the title of the last rumba, located on the ninth track. 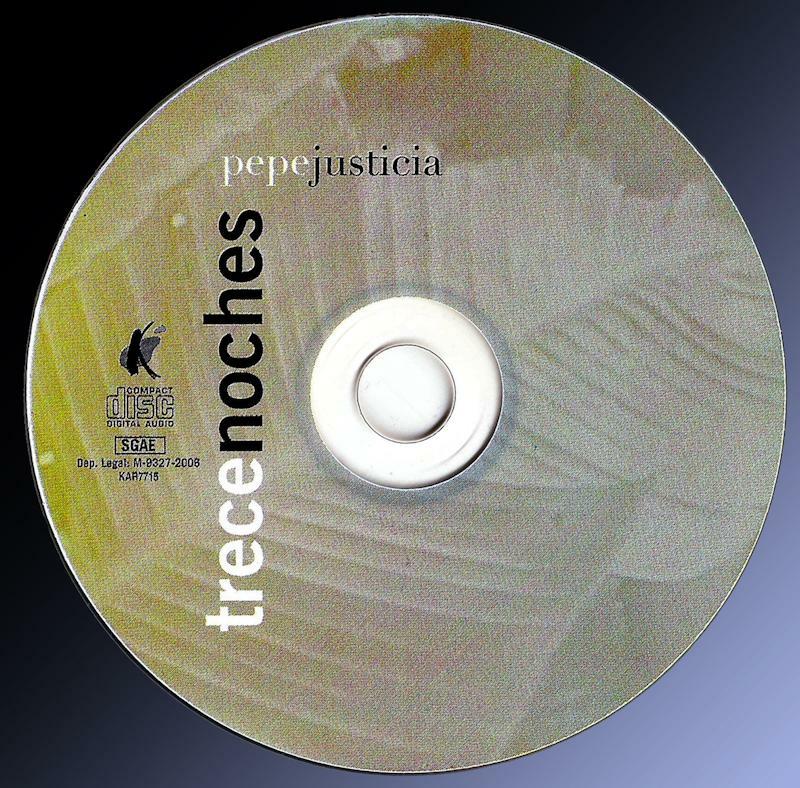 Here Pepe Justicia gives the impression of successfully improvising not just running pre composed patterns, although certain phrases are clearly established beforehand. Suddenly the guitar is left alone with the percussions and jaleos and fiddles, bold and cheerful, with some short interventions from the electric bass without giving up any extravagance of art that, after all, at this point of such a great album, Pepe has every right to indulge himself. And it does it really good. It couldn´t miss in this remarkable recital the touch by joy and we are presented the title Fuego Frio “Cold Fire”. With carefree and festive air but with an overwhelming originality in the rhythmic treatment of a refrain that appears and reappears several times over the theme and that makes different variations, it seems that the whole piece depends on this lovely melodic and sticky motif that we are surprised humming on different moments. It makes us think of an awakening at noon, with some hangover, but happy. Full happiness … with an ocean view. With a rhythm of sevillana, but not with that structure, “Contrast” appears. This is a complex theme, unpredictable, with varied colours, atmospheres and surprising changing luminosities not meant to be so easy. And the introduction warns that this is going to be different, but not just that: there is an intellectual feature of this ternary complex decoding compass percussion filled with mystery and flavor. Interesting. By now hearing this record, the expectation is huge and the next track is looking forward. And so the soleá appears “As a Sonnet”, full of colors, of great strength and always musical, always flamenco with a motivic and harmonic development that never leaves the essential questions of style. Falsetas is tacked from an imaginative perspective. Not being very extensive, it is an outright and complete soleá.